Smith Brothers Receives National Agency of the Year Award. 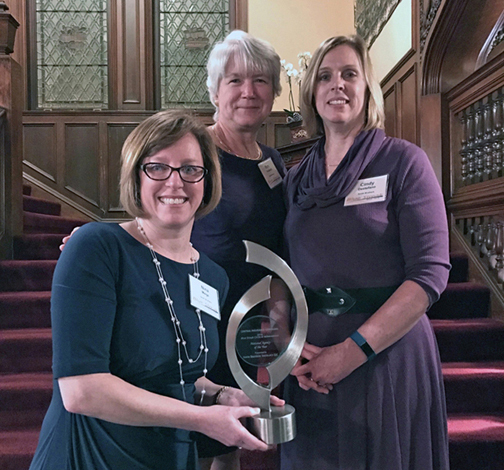 Smith Brothers Insurance was recently presented with Central Insurance Companies’ Blue Streak Agency of the Year award for 2016. The Blue Streak awards are a personal lines recognition program presented to top insurance agencies nationwide.